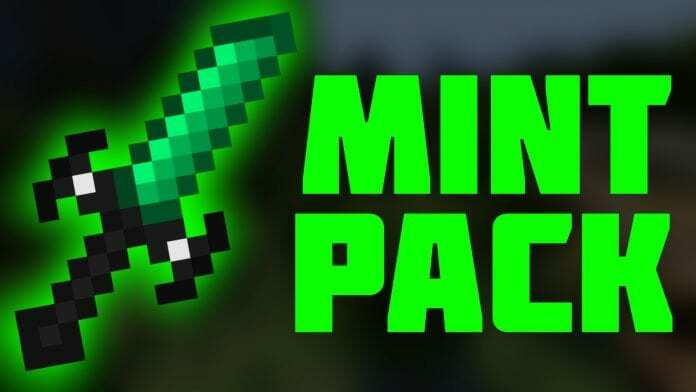 "Mint" is a 16x PvP Resource Pack. 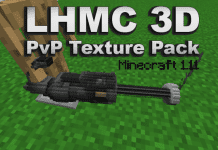 The pack comes with LowFire, ClearInv and many other PvP features. It was made by Liko. 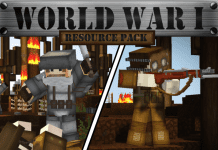 The pack works with 1.8.9, 1.8.8, 1.8.6, 1.7.10 1.7.9 and most older versions. 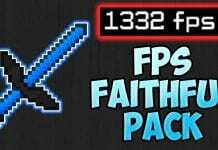 It might also work with 1.9. 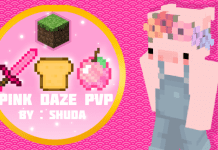 How to install PvP Texture Pack 1.7/1.8 ?